There are several options and variations for this run (or hike). We recommend this challenging yet rewarding 9.5 mile loop starting from the group picnic area parking lot. Take the Staunton Ranch trail to Borderline trail. 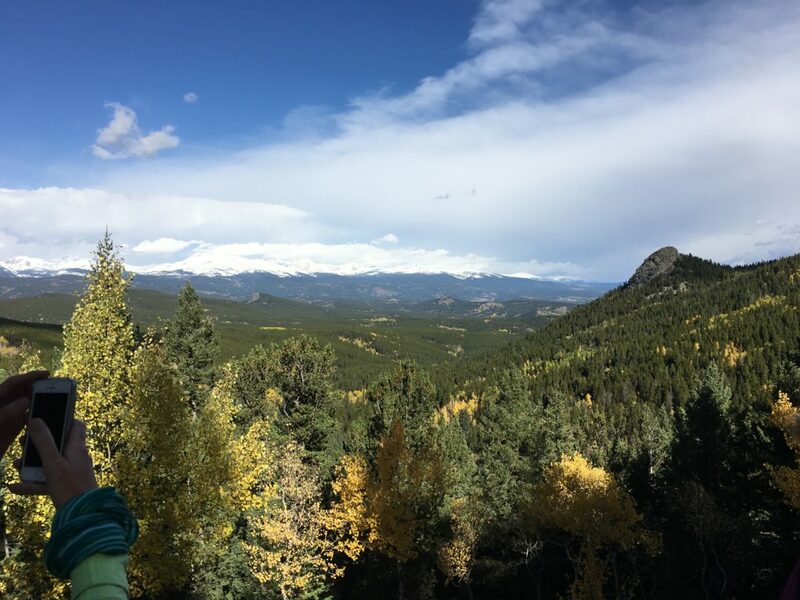 Be prepared for a steep climb to the top of a ridge just below the base of the soaring iconic Staunton cliffs and if you have extra energy take the .1 mile overlook trail to take in the scenic view where on a clear day you can see Pikes Peak! Next join up with the Mason Creek trail which winds through pine forests and a huge old growth aspen grove back down to the lot. This loop starts at right around 8000 feet elevation and tops out over 9500 feet, so plan on slower going to accomodate for the thinner air! For those seeking something a little tamer and/or for beginner hikers and trail runners, check out this 2.5+ mile loop filled with fields of wildflowers, aspen groves and historical structures. From the parking lot, take the Davis ponds trail (go left and around the ponds) to Chase Meadow, take a right on Staunton ranch trail and back to the lot. 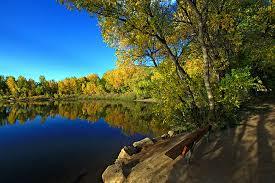 *This is a state park so there is an entry fee unless you have a state parks pass- which we highly recommend! Stop for pictures at one of the many gorgeous scenic overlooks at Golden Gate Canyon state park. Can you see Mount Evans? Best dates to view peak colors: September 15th-October 1st. 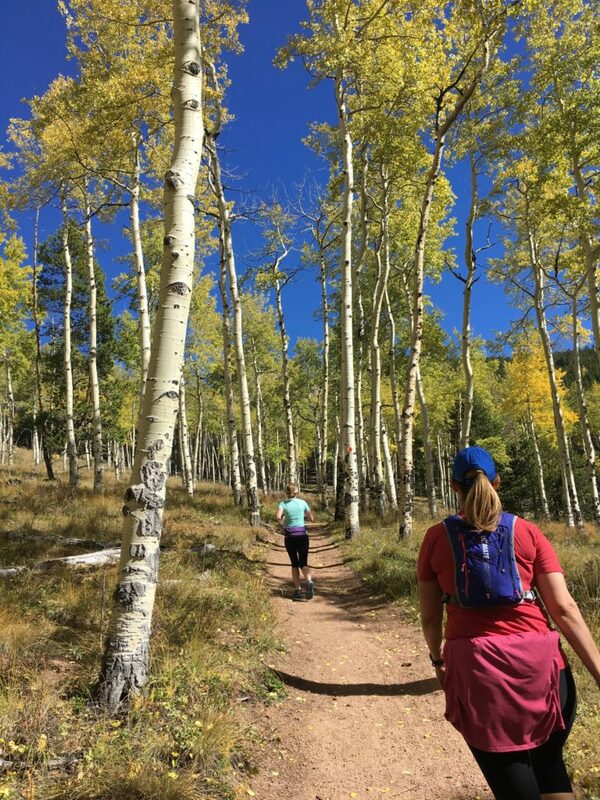 Our recommend run for this park is a challenging yet stunning adventure through miles of Aspen tree groves, steady inclines and sweeping views of the snow capped Rocky Mountains. For the longest option (total 10.9 miles), start at the Kriley Pond parking lot and take the Blue Grouse trail. Be prepared for a steep climb right from the lot for about .7 mi until you reach the Mule Deer trail loop. To reduce the mileage (to just over 9) and for a more gradual start, park at the Ole Barn Knoll lot and take the Mule Deer trailhead directly behind the restrooms. Take a right onto the Mule Deer trail and continue up, up and up to the Panoramic point lookout where you will literally have a panoramic view of Colorado’s majestic peaks including a handful of our state’s “14ers”. The trail then joins up with the Raccoon trail which is a little more technical, follow the markings and make sure to stay on the mule deer trail (denoted by deer footprint signs) as you wind through open fields, aspen groves and shaded pine forests. This is the closest front range trail system on our list (to Denver and surrounding suburbs) with some fun and easy terrain appropriate for all trail users (a great place for family hikes too)! This is a City of Lakewood park so be prepared to pay the $10 daily use fee. A local’s trick to avoid this fee is to park in one of the dirt lots near the Phillips 66 off C-470 and Morrison/Rooney rd, cross the street and head onto the bike path that leads directly into the park. When you get into the park take the Owl trail along the creek to the Cottonwood trail. Take this until it meets with the Mt Carbon loop trail and take a right to head back to the entrance for an easy 5ish mile loop. This loop is relatively flat and non-technical and is shaded by a variety of deciduous trees with a spectrum of vibrant colors in the fall. —-> Check out more pictures from recent L2S trail runs in these beautiful locations HERE. 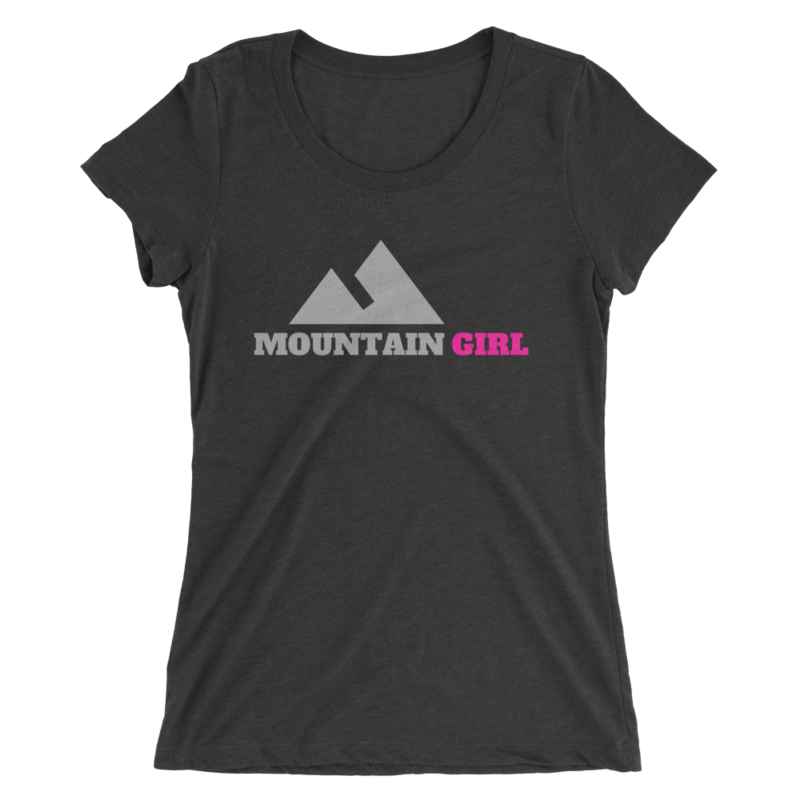 L2S Fitness organizes courses, clinics and events for Colorado women who want to try new adventures like trail running, 14er summits, snowshoeing and more! View our programs HERE.